…though actually, it’s bright and sunny today…. Happy Christmas to you from Hautes-Pyrénées . Et bonnes fêtes a vous aussi! How lovely – Happy Christmas. Hope you have had a good day! We have including our usual walk upto the Crag, lovely and sunny here too! And to you! Hope 3015 is a much healthier year for us all! You were sick on Christmas?! Oh, no–I hope you’re feeling better now and that your new year makes up for the end of this one! Looking forward to 2015. 2014 has not ended well. Happy 2015 to you! Thank you! And to you too. I hope you’re all in full recovery now. Best wishes for the New Year to you and Malcolm. Nah, it’s a real nasty, especially for ‘Im Indoors. Looking at cancelling at least the early days of our trip to France. Happy 2015! So sorry to hear you were not well. Wishing you a speedy recovery and all the best for 2015! And to you too! Hope this awful flu doesn’t spread in your direction…. Thank you. And a happy new year to you too. 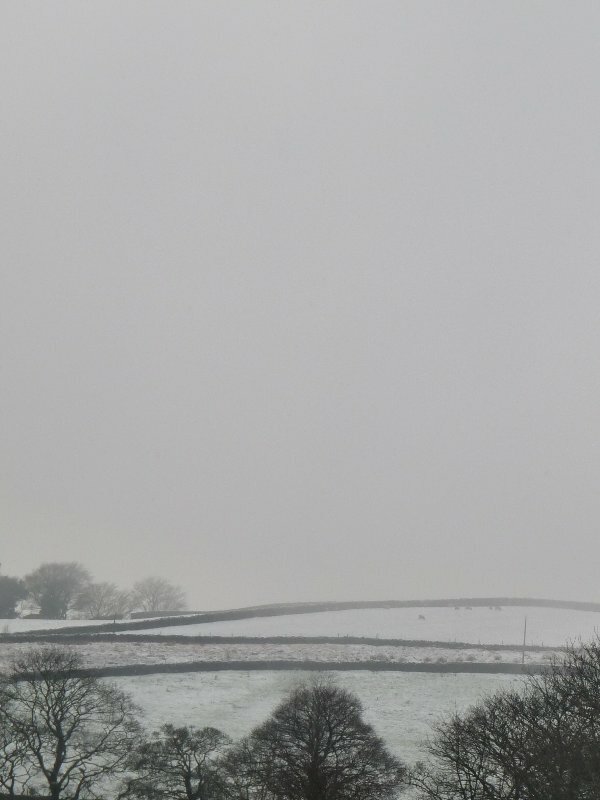 Previous Previous post: In the bleak midwinter…. Next Next post: In which nothing works out quite as planned….